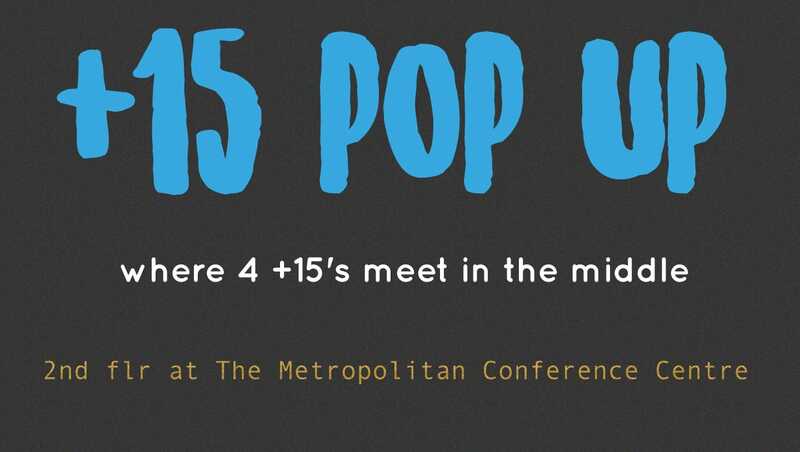 Plus 15 Pop Ups are back again! We are on the 2nd flr of the Metropolitan Conference Centre at Calgary Place. Located by Marcello’s food court and many more surrounding shops. It’s called the meeting place where 4 15’s meet. 12-13 vendors will be showcased. Come by and shop local goods and support small businesses. 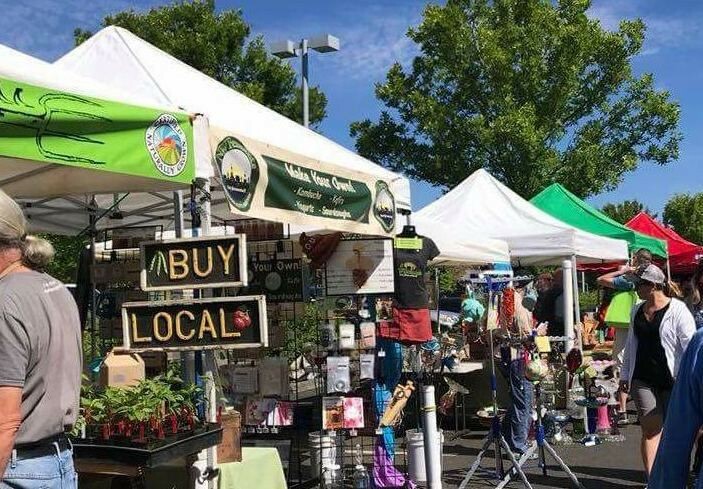 A local farmers market looking for quality artisans and vendors. 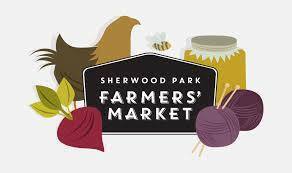 This market is a regular occurring market year-round on Wednesday 4-8pm in Sherwood Park. During the Summer months (May 15th – October 9th) we are located at 2015 Oak Street in the Broadmoor Lake Plaza. In the winter months (October – May) we are located at the Strathcona County Community Center at 401 Festival Lane. 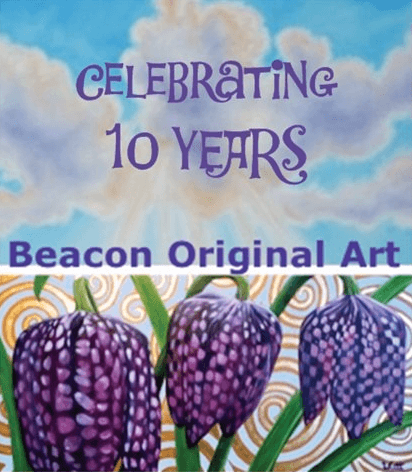 Over 25 artists in attendance showing Painting, Jewelry, Glass, Photography, Ceramics, Sculpture and Textiles. We invite you, your family and friends to join us at the Bridgeland-Riverside Community Association as we celebrate 10 years of bringing artists and art enthusiasts together! Free parking, admission and draws. Cash, credit and debit accepted. Looking for a unique shopping experience? Come shop at Authentically Indigenous Craft Show & Marketplace!! 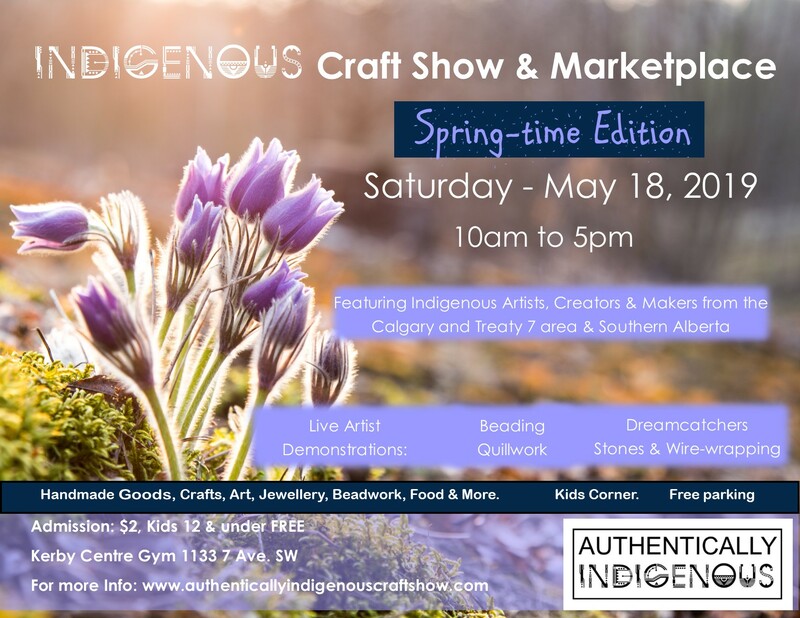 Authentically Indigenous – features 30 unique Indigenous Artist Vendors from the Calgary and Treaty 7 area of Southern Alberta. Handmade Crafts, Art, Jewelry, Prepared Food & More. This Craft Show features independent Indigenous Artists, entrepreneurs and everyday people that make great stuff! Demonstrations – Were you ever curious about how artists do their craft? Come watch and experience their crafting expertise! 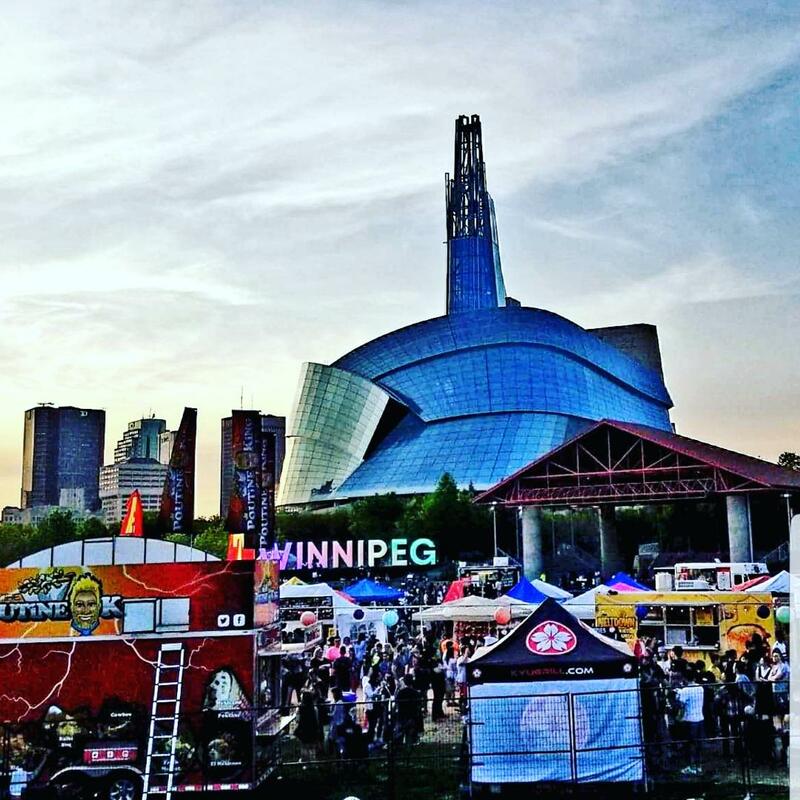 The Winnipeg Night Market is an amazing family-friendly open-air night market in Downtown Winnipeg located at the Forks CN Stage Field. 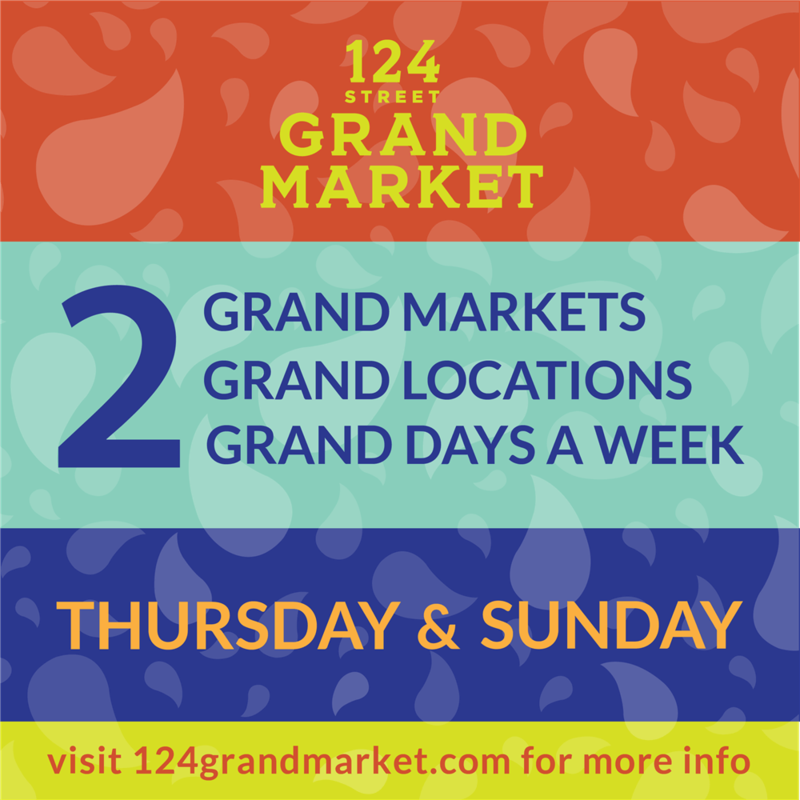 We feature up to 75 independent vendors selling merchandise, art, and food all celebrating the rich cultural diversity and heritage of the city. 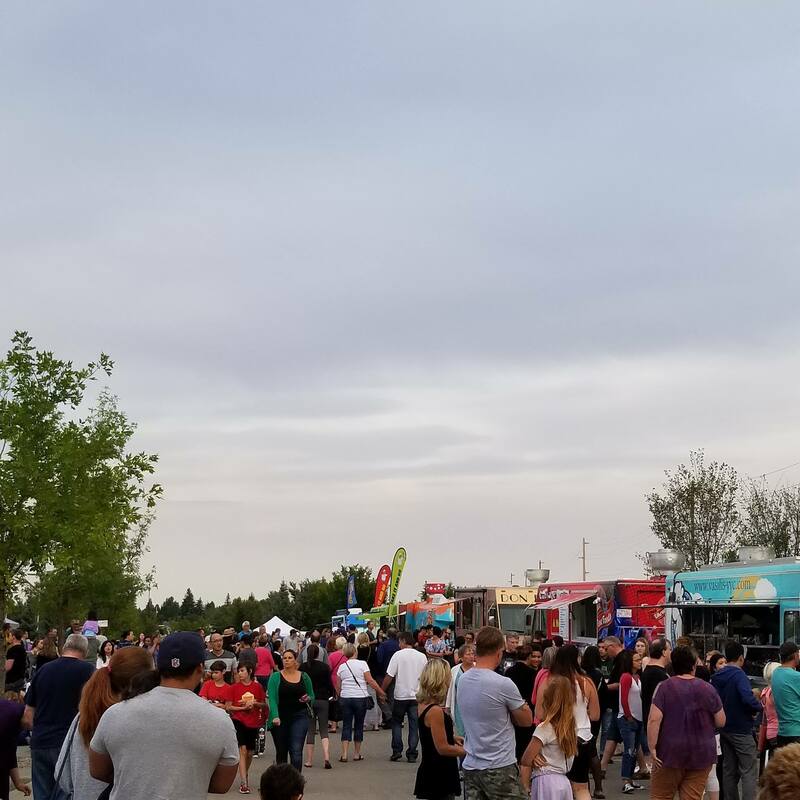 Come and indulge and enjoy the mouth-watering food provided by our delightful food trucks and food vendors! Check out live performances at our stage happening every night at the Winnipeg Night Market. We proudly feature local talent performing live music, dancing with DJ BLITZ and much more! Show your support to all the talented performers showcased on our stage! A night time of fun shopping with friends and family. We are a culturally diverse market that sell handmade and local goods. Indulge in delicious street foods and more. 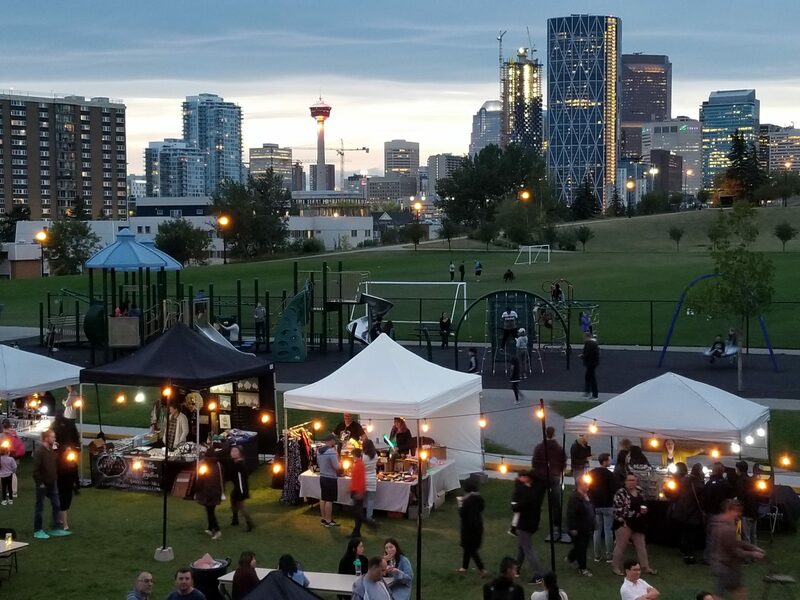 Come down and enjoy our live market on friday nights once a month in Bridgeland this summer! 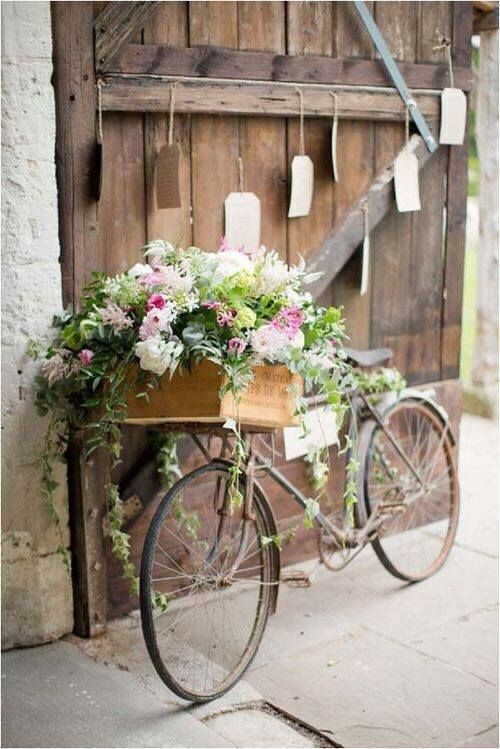 Welcome to our Artisan, Handmade, Vintage, Re-purposed, Antique and Craft Market !! 60 Booths are available at an amazing brand new 12,500 sq foot event centre, with a beautiful mezzanine, plus attached Historic 1908 Barn. Please contact: Daphne Bennett @ 403-991-7993 or dpchandler53@gmail.com for additional information or an application form. 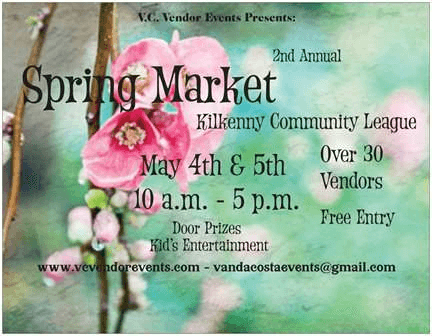 We wanted to connect with you and share two applications you may be interested in for our Spring/Summer markets. 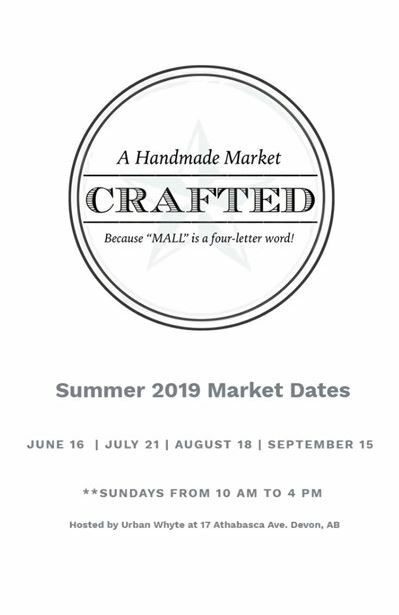 Centennial Street Market – An artisan/maker market located downtown Sylvan Lake during our heavy tourism season of July and August! Our summer season sees approximately 800,000 visitors. Open for each Saturday as an outdoor market, it will be full of activity with musicians, children’s programming and more. 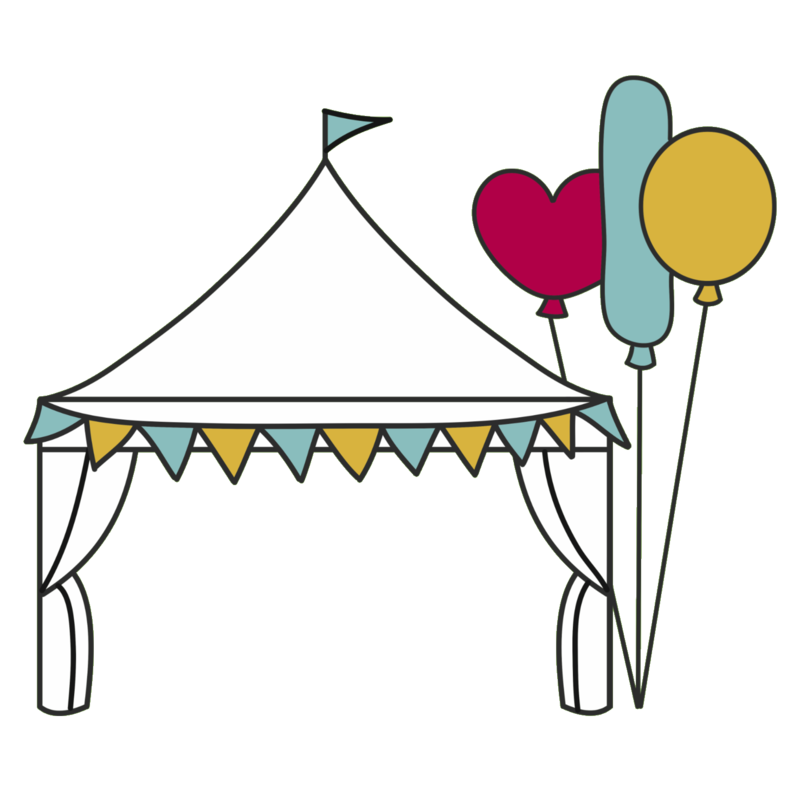 CRAFTED is an outdoor market that will run regardless of weather conditions and vendors must equip their booth for any circumstance; be it wind, rain or heat. In the event of extreme weather situations, the organizers will advise on what actions should be taken. All items must be hand made, home grown, or home baked in order to be sold at the market. Absolutely NO direct sales, catalog sales, or third party vendors allowed. There will be a $50 ( GST) charge per space and understand that the only way to guarantee my place for the market is to pay the fee in full once accepted. 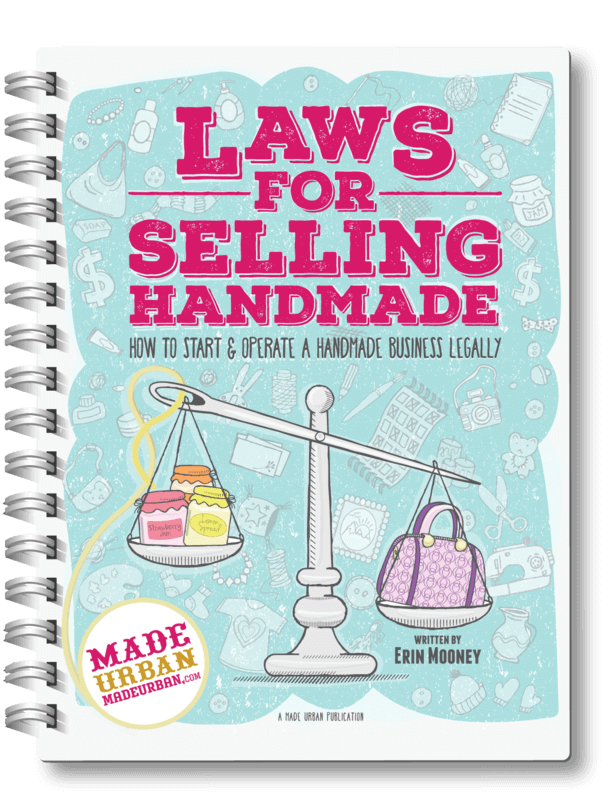 Young entrepreneurs (ages 10 – 16 only) will be charged $20 per table and will ONLY be able to sell their products with adult supervision. A guardian of at least 18 years of age must be present with the young entrepreneur at all times for the duration of the market. 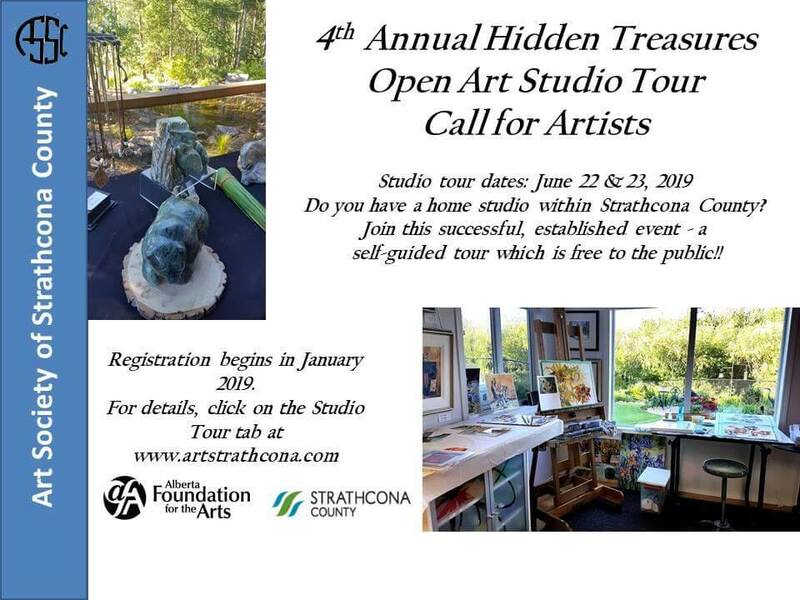 Registration is now open for the Art Society of Strathcona County’s Hidden Treasures Open Art Studio. This is the 4th annual tour of the home studios of Strathcona County artists. Artists open up their studios for 2 days, June 22 & 23, 2019, to the public on this self-guided tour which is free to the public. This is a great opportunity for local artists to show their works in progress, their collection of works and their creative working space. 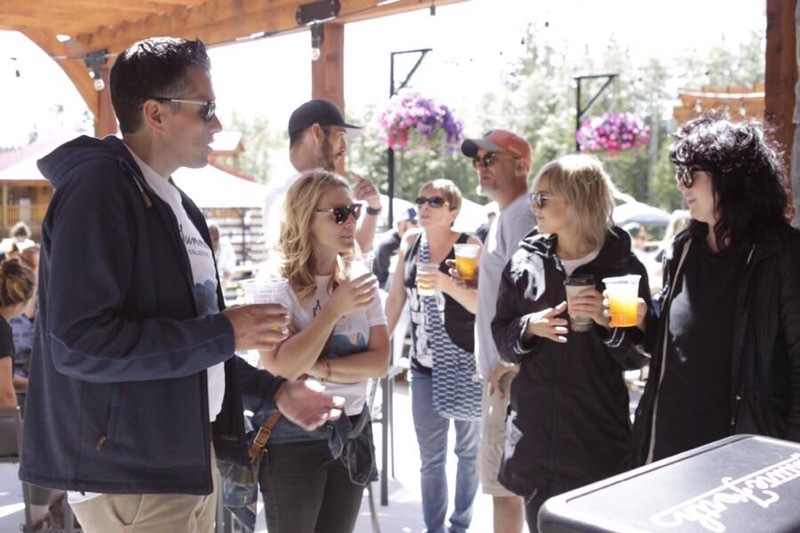 The tour is open to members of the Art Society of Strathcona County as well as non-members. More information can be found at www.artstrathcona.com. 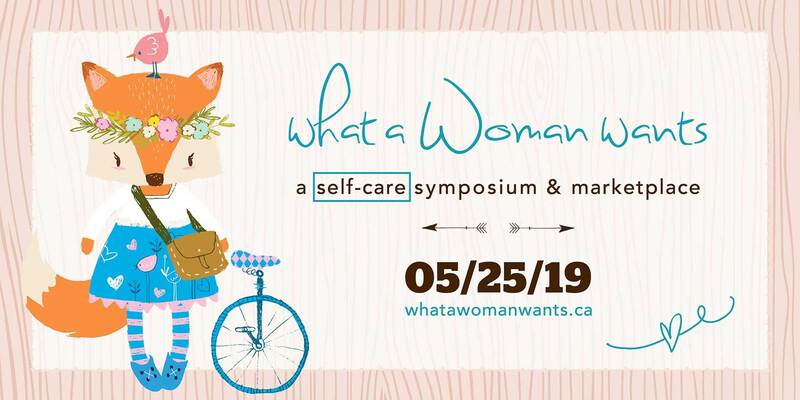 Registration closes March 15, 2019. 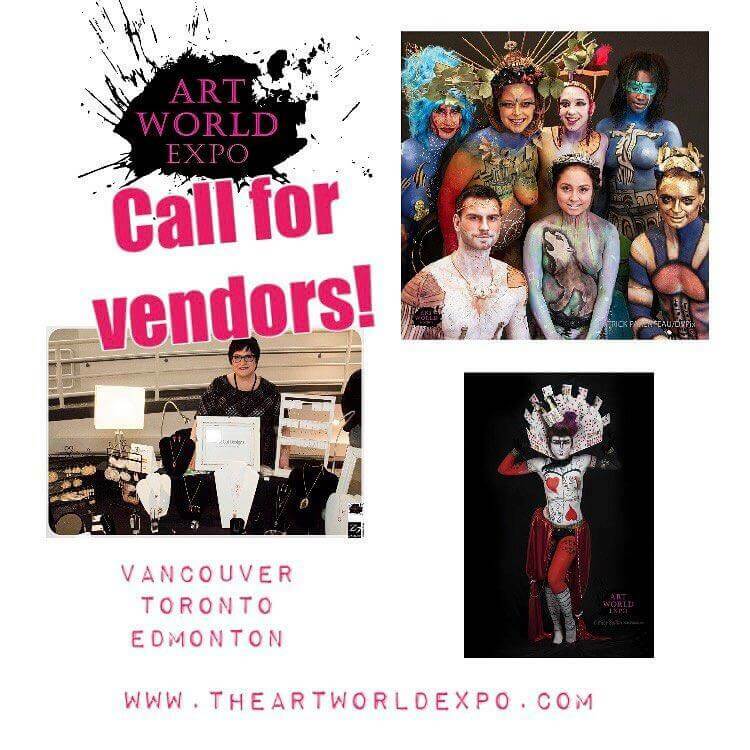 Vendor Call: Artists with home studios in the Strathcona County area. We are so excited to bring you back our culturally diverse market. A very enjoyable 2 evenings with friends, family, date and pets too. Come join the fun and shop, dance, mingle, eat and eat again… Delicious street foods from food trucks and stalls and of course our live entertainment. 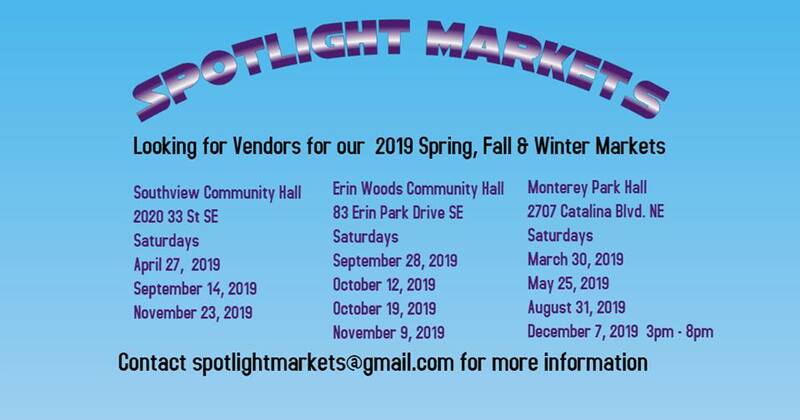 Vendors we can’t have a night market with out you so we are now taking applications.